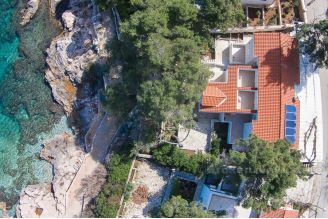 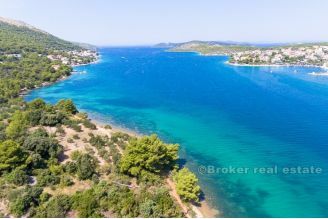 Check out beautiful seafront houses and villas for sale in Croatia. 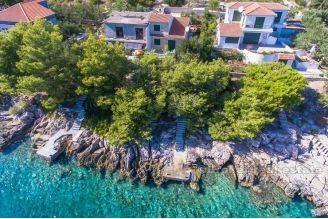 Seafront houses and villas are most sought after properties on Croatian coast and islands. 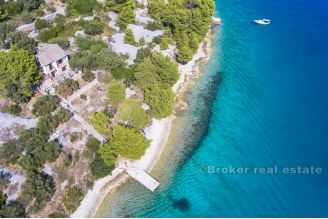 Buy house or villa as investment for rental income or as your holiday home in Croatia. 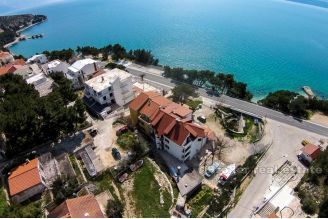 Contact us on +385 21 541 000 and get personal real estate offer based on your wishes. 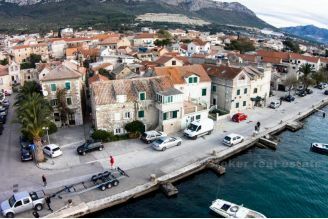 We have largest offer of seafront homes and villas in Croatia.